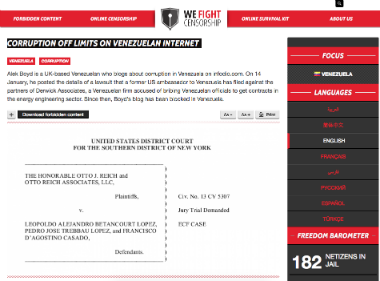 Alek Boyd created Vcrisis.com and started blogging about Venezuela in Oct. 2002. Since, he has worked as an independent researcher, investigative journalist, lobbyist, and civil and political rights activist, and is a consultant for some of the world's largest asset recovery initiatives, global intelligence firms, and media. 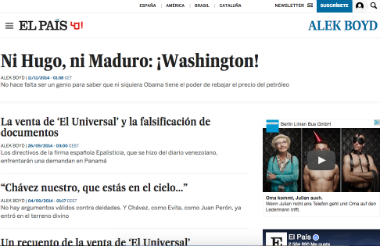 In 2006, Alek became the first blogger ever to shadow a presidential candidate in Venezuela. In 2009, he gained a MA (merits) in Spanish American Studies (King's College London), with focus on Venezuelan literature. Nowadays he's the editor of INFODIO, where he writes about corruption. 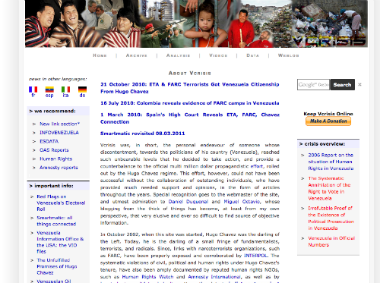 This site was censored in Venezuela (link in Spanish here). He has lectured about media (Leeds University), and corruption at the Organisation of American States. 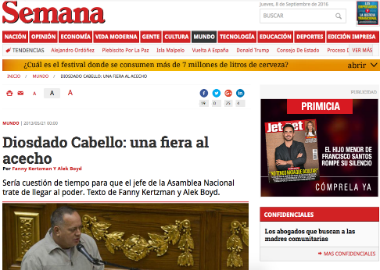 Alek used to write for Semana magazine with Fanny Kertzman -Colombia's former tax chief, for Spain's El Pais, collaborates with award-winning investigative journalists, and reputed NGOs. 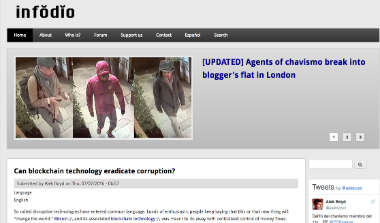 In November 2014, Alek's flat in London (UK) was broken into, his laptops were stolen, and his children were threatened by agents of Venezuela's regime. 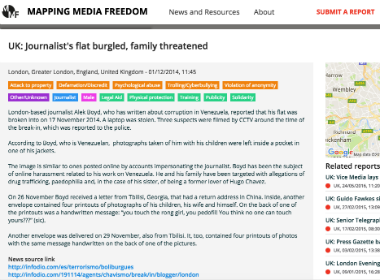 This is the first time a Venezuelan blogger and his family have been the target of an extended international surveillance operation and defamation campaign. 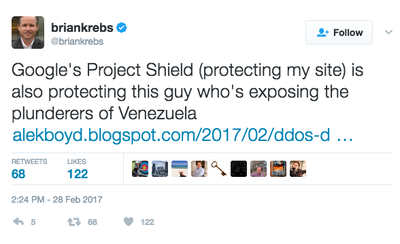 ​In February 2017, after a sustained and considerable DDoS attack, Google's Project Shield came to Alek's anti-corruption site rescue.